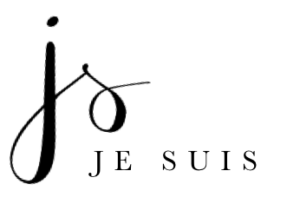 Je Suis Boutique is an eCommerce platform founded by Paige Jones. Her boutique hosts an online shopping experience with a collection of unique start-up designers who are looking to get their foot in the industry. 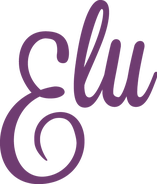 The Elu brand is for women who want their curves to cascade into styles that inspire confidence. Elu’s style shop at YourElu.com will soon offer gorgeous styles that can be made-to-measure to highlight everything beautiful about a womens body. Pop Fizz Weddings is a party planning company that Elizabeth started with her mother after planning her own wedding. Recently she has started developing the idea of “Pocket Weddings.” Pocket weddings are smaller, more streamlined, and more affordable than traditional weddings. 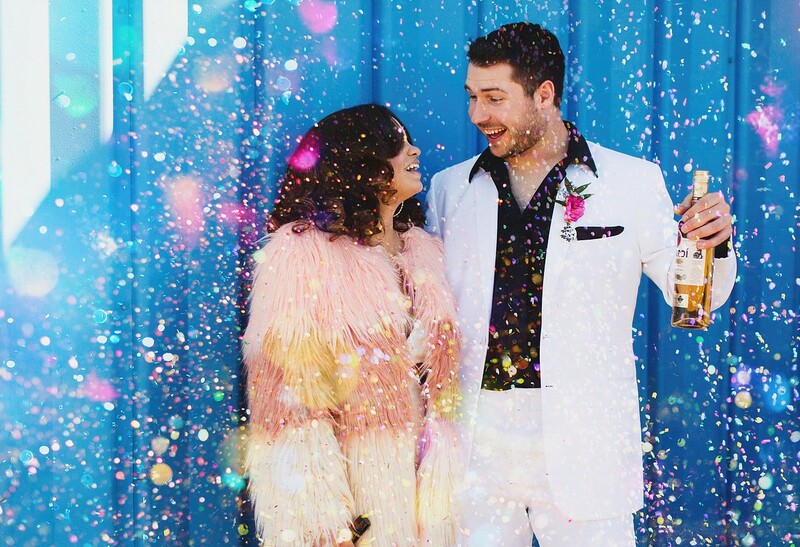 By cutting out the traditional venue, seated dinner and winnowing down the guest list, her idea of Pocket Weddings can save clients tens of thousands of dollars. FGS&Co. was a founded by Pamela as a “gifting is giving” shopping platform where every individual shopper is a community contributor and every purchase makes a socially responsible impact. The majority of the platform vendors are local or global artists that give back to the community, earn a fair living wage through their craftsmanship, and strive to make a difference through their product. On top of that at least 25% of proceeds from every purchase made through their site goes back to a worthy cause or charity. 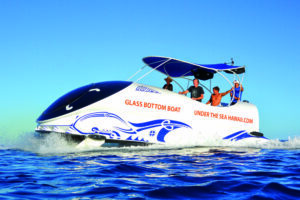 Under the Sea is an all inclusive glass bottom boat tour in Hawaii for people of all ages and skill levels. Barbra’s team offers many different types of tours so that people can enjoy dolphins, whales, reefs and even sea turtles with their families despite their ability in the water or physical limitations. Under the Sea also has their own to research program for bioluminescence, which has been proven to detect marine pollution and has driven huge advantages in medicine.